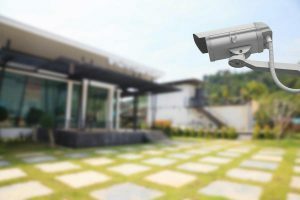 Whether it’s your home or business, we can never be too safe these days and security system installation makes perfect sense to help safeguard your premises. An alarm system is an effective deterrent to undesirables when you’re at home or away. Simply locking the doors and windows is often just not enough to safeguard you, your family and your possessions. DFW Security Advisors has been providing the best home alarm systems in Dallas, Fort Worth, Irving, Garland, Plano, Lewisville, TX and entire DFW Metroplex for many years. 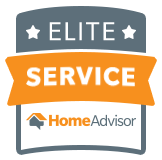 For the very best home security, we are the local professional team you can really count on to keep you safe, giving you complete peace of mind in the process. Talk to us today about protecting your home with security system installation by DFW Security Advisors at (214) 764-9090.